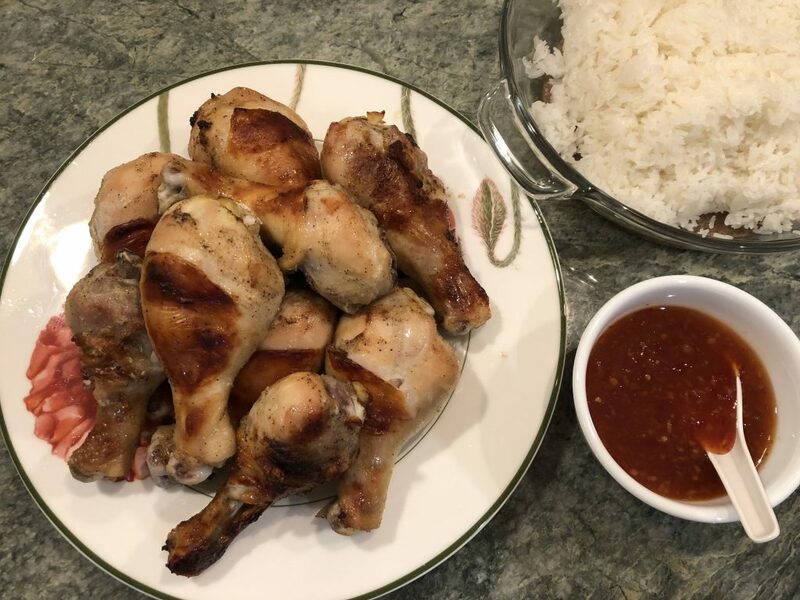 We hope you’re hungry because we have Pintip Dunn here sharing a yummy recipe for Thai Chicken Drumsticks! Anyone who knows me knows that I’m a total foodie, and my love of food is reflected in my newest book, STAR-CROSSED. On the planet of Dion, food is scarce. In fact, there’s not enough to feed the whole colony, so a group of people — the Aegis — stepped up to accept a genetic modification that would allow them to convert food into energy more efficiently. Nutrition is then extracted from the Aegis via a pill and distributed to the rest of the people. Thus, the colony is split between those who eat — and those who do not. However, when eating is your duty, and you must imbibe food all day long, it is no longer pleasurable. Thus, the food preppers’ task is to produce the most luscious, mouth-watering spreads possible, in order to entice the Aegis into taking one more bite. Against this backdrop, my heroine Vela is tasked with choosing a boy fit to die so that her father, the King, may continue to live. The person who emerges as the best candidate, however, is the boy she’s loved all her life. Unfortunately, only one can survive . . .
To celebrate the release of STAR-CROSSED, I would like to share with you my recipe for Thai chicken drumsticks! This recipe is super easy, quick, and delicious, which leaves me plenty of time to do other things, such as write! In fact, I just attended a writing retreat a couple weeks ago with some dear friends, and I prepared this very meal! Stab chicken drumsticks all over with a fork. Mix chicken with above ingredients. Let marinate for at least 2 hours, but I like to leave it overnight. Bake at 350 degrees for 15 minutes. Flip each drumstick. Bake for another 15 minutes, or until done. For a traditional Thai meal, you would serve the chicken with sticky rice. Any other kind of rice also works, however. For example, at my writing retreat, I paired the chicken with spinach rice and feta cheese – yum! 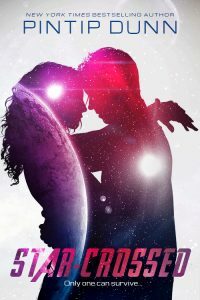 Pick up your copy of Starcrossed today!